Our gelato is the crown jewell of our shopsand it is always fresh and incredibly tasty! How can we ensure this? 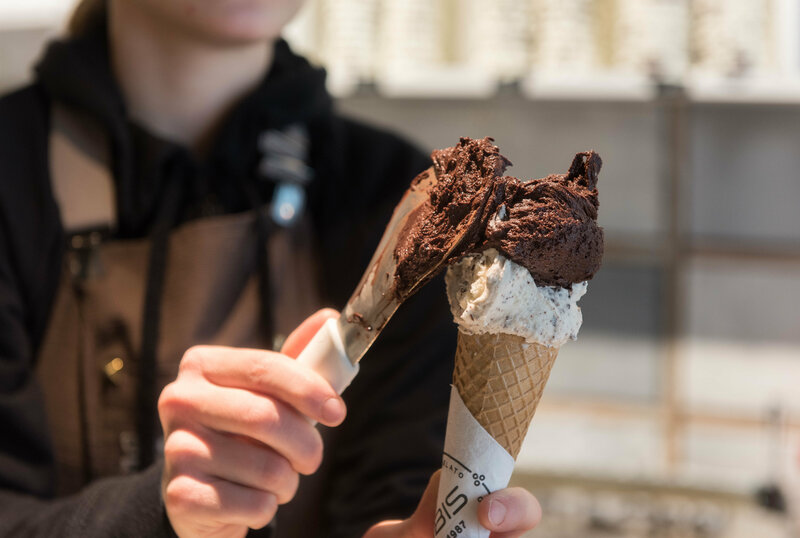 We produce fresh gelato on a daily basis using only the highest quality of raw materials as well as over 30 years of experience and passion. Crepes is one of our classics and you can easily personalize them by choosing your favorite toppings! 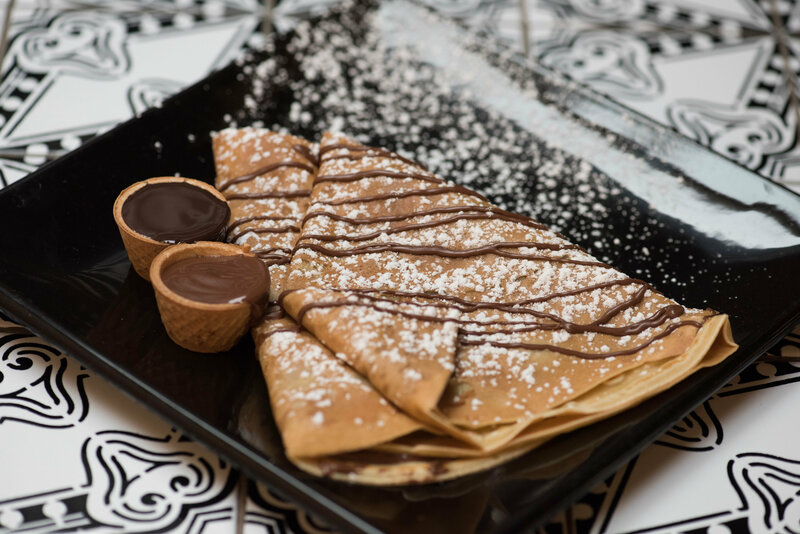 Nutella, Jam, coconut flakes..these are only a few of the numerous options.. and if you are ready to go all out,why not try one of our our gelato crepes? You can chooseup to 3 gelato flavours! Our frozen yogurt is always prepared in store with fresh milk and yogurt, you can add some fresh fruit, toppings and sprinkles to create your favourite combination, there are so many to choose from! 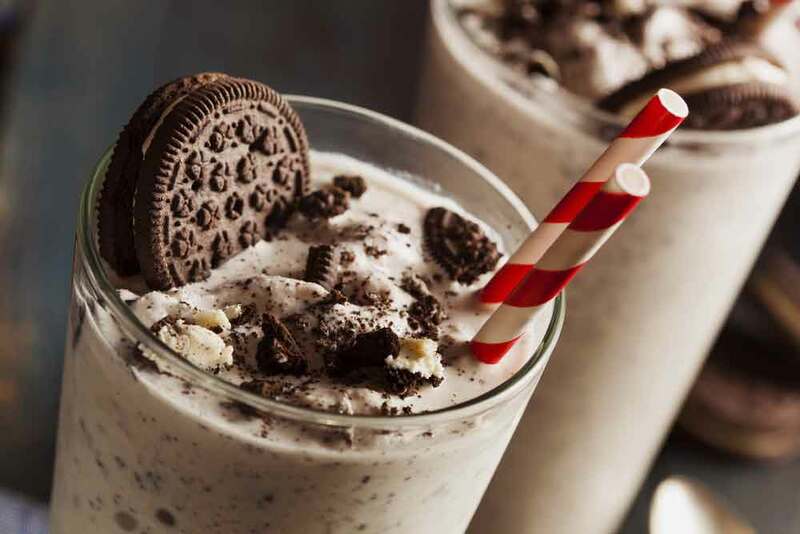 Our Gelato can be also used to prepare a delicious Milk Shake. Choose up to 3 flavours, mix them together and enjoy! Prova ad asssaggiare i nostri waffle! Sono così morbidi e leggeri che chi gli da un morso si sente subito tra le nuvole! 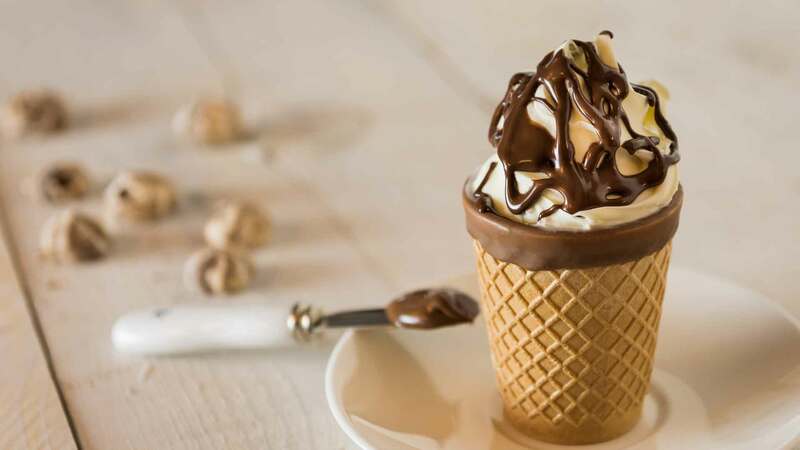 Una delizia da farcire a piacere con panna montata e nutella o con tutta la freschezza del nostro gelato! Try this new fantastic product! Four different chocoshot cups you can match with your favourite gelato flavours for new and unique combinations. From the classic affogato al caffè to the more sophisticated cheesecake chocoshot…try all of the possible combinations! 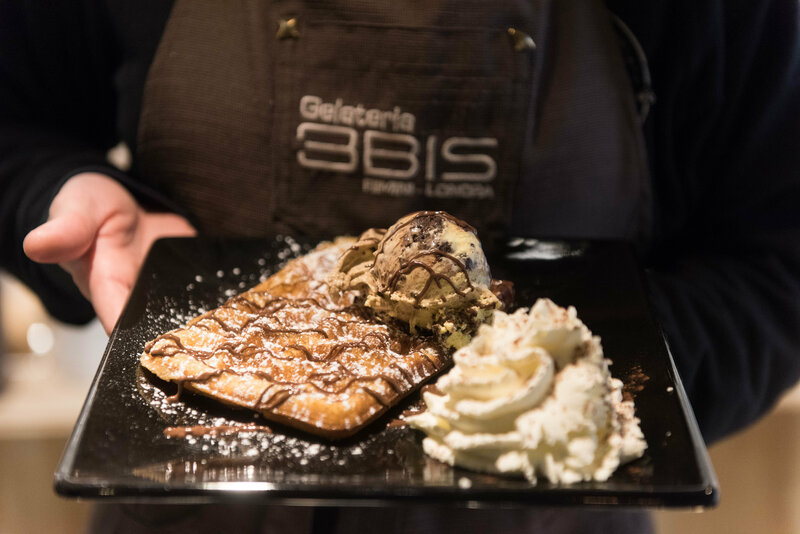 For over 30 years, Gelateria 3bis has been the home of traditional Italian Gelato. 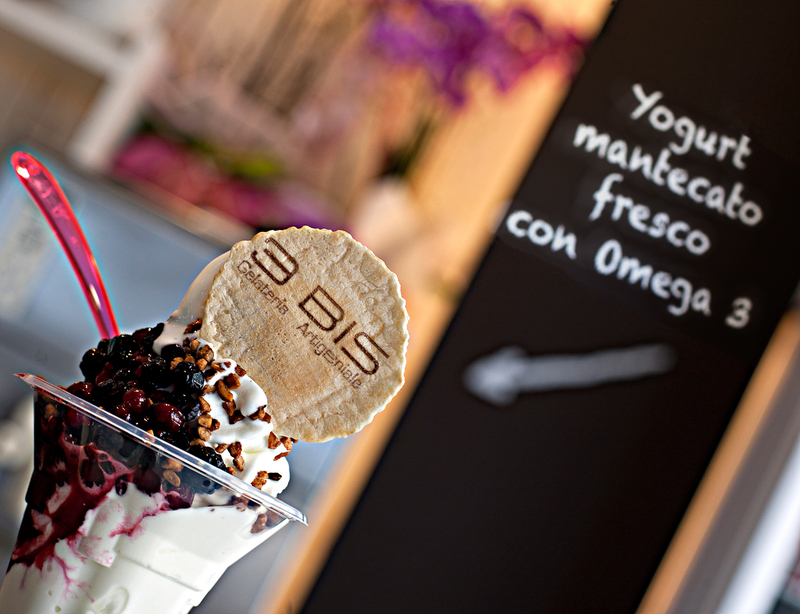 High raw materials, innovative flavours, the unique style and design of our shops and the high standard of service we provide for our customers ensures every time you join us at gelato at 3bis, you are guaranteed a unique experience.